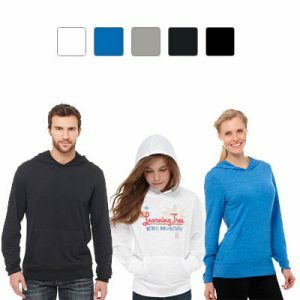 Create spirit with team jackets, t-shirts, pullovers, hoodies and fleece that will do your logo proud. Browse our curated favourites below or search the full catalog. Feeling overwhelmed? Let us search for you. Click here to see our hoodies and sweatshirts section. 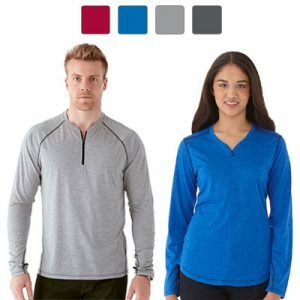 Click here to see our quarter zips section. Click here to see our t-shirts section. 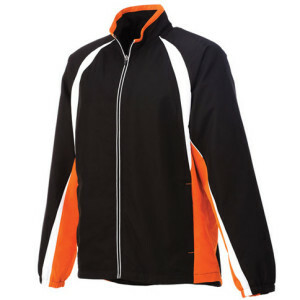 Click here to see our team jackets section.